MARCO POLO Sardinia: the Travel Guide with Insider Tips! 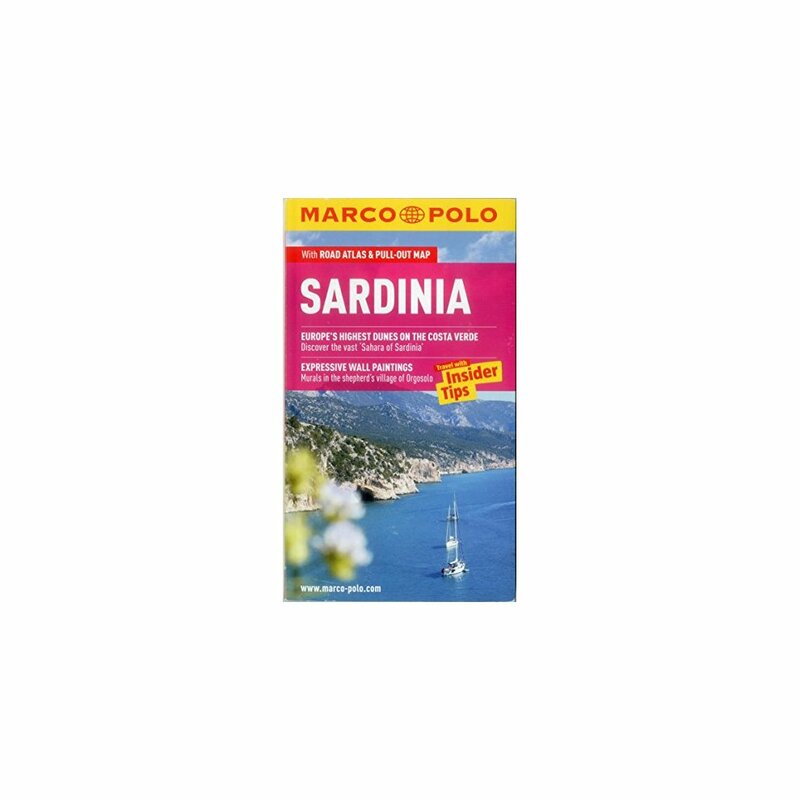 With this up-to-date, authoritative guide you can experience all the places and sights of Sardinia. You can discover hotels, restaurants, trendy spots, festivals and events and pick up tips on what to do on a limited budget, and lots of ideas for sport and activities. The Perfect Tour takes you to the most important places on the island, and the chapter Links, Blogs, Apps & More directs you to the most useful sites and apps on the net. Also contains: Travel Tips, Useful Phrases in Italian, Travel with Kids, Dos and Don'ts, What's Hot, comprehensive index, large road atlas and separate removable pull-out map. Sardinia is a world in itself, a small continent in the centre of the Mediterranean. For thousands of years this has been a meeting place for people whose cultures and life styles have merged. MARCO POLO Sardinia introduces you to the island and its people, shows you places full of harmony and tranquillity and lively coasts which are a veritable beach paradise for families. This practical guide book, small enough to slip into your pocket, invites you to 1800km (1120 miles) of coast where you can sail, surf and dive, and takes you off on hiking trails to discoveries in the ancient mountain world of the interior. The Insider Tips tell you where you can enjoy not only traditional organic Sardinian cuisine, but above all a really warm atmosphere and where you can observe one of the last colonies of griffon vultures in Europe. The tips on what to do on a limited budget in each chapter show how you can experience a great deal with very little money, enjoy something special and snap up some real bargains. Trips & Tours take you through an enchanted forest, which in summer is a cool oasis, and to the wild scenery of the Gennargentu Mountains. You can dive and snorkel by the cliffs or go off hiking through mountain gorges with one of the trekking cooperatives. The Dos and Don'ts explain why you must be particularly careful with fire on Sardinia, and where you shouldn't leave anything in your car. 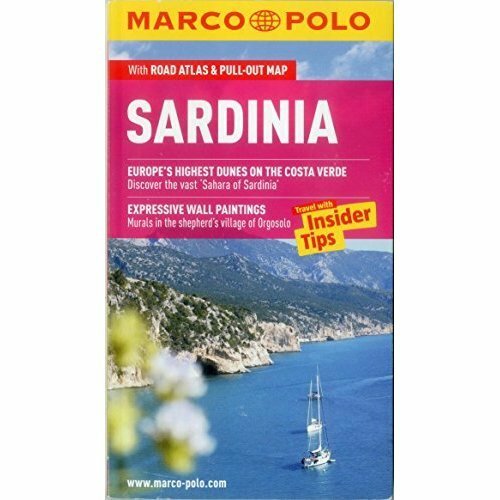 MARCO POLO Sardinia gives comprehensive coverage of the island's regions. To help you find your way around there's a detailed road atlas, removable pull-out map and practical map inside the back cover, and street atlases of Cagliari, Nuoro, Olbia and Sassari.